Jakub Miazga was born in Bialystok, Poland, where he studied classical percussion until he moved to UK in 2005. He undertook his higher education at the prestigious Leeds College of Music, where he had a chance to study and work with UK’s finest musicians including Dave Walsh, Omar Puente, Jim Corry and many more. 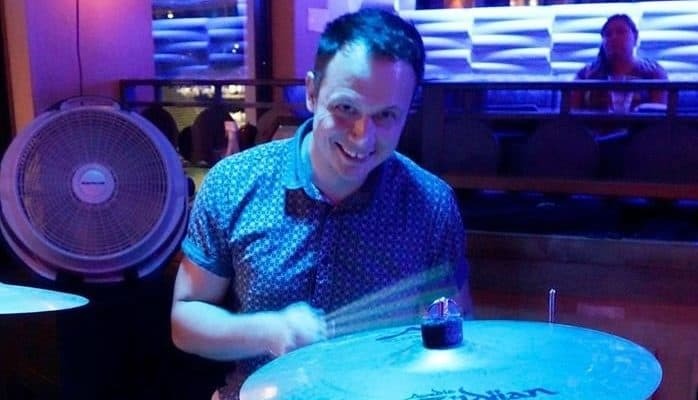 After graduating in 2011, he took a full time position as a showband drummer and a musical director on board 5-star cruise line, where he got a chance to travel around the world and perform with some of the best acts on high seas. He is now settled down in London at the and he is quickly becoming an in demand jazz/session drummer on the UK scene.